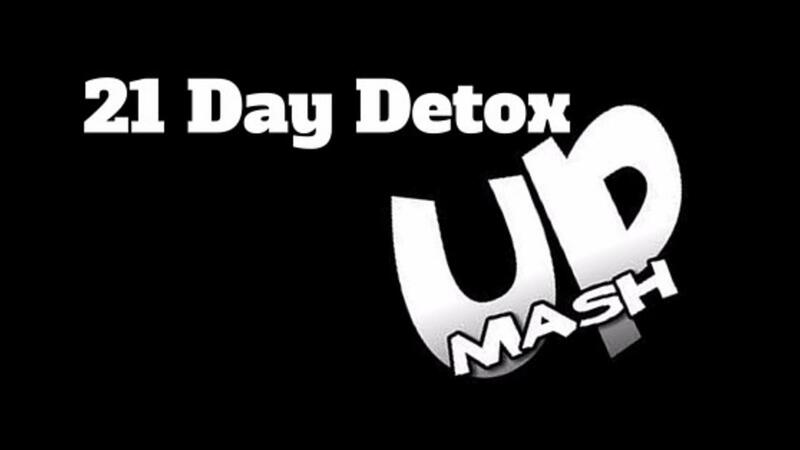 21 Day Detox Program that will leave you energized, rejuvenated, and clear minded. We have to step back and take inventory of our lives regularly. Evaluate where we are and where we want to be. Dare to dream about a life that would make you truly happy. Create a plan to make that dream a reality. Set goals within that plan to be successful in creating the Life of Your Dreams. YOUR LIFE ACTUALIZED! This is your life, your choices, it's up to you. 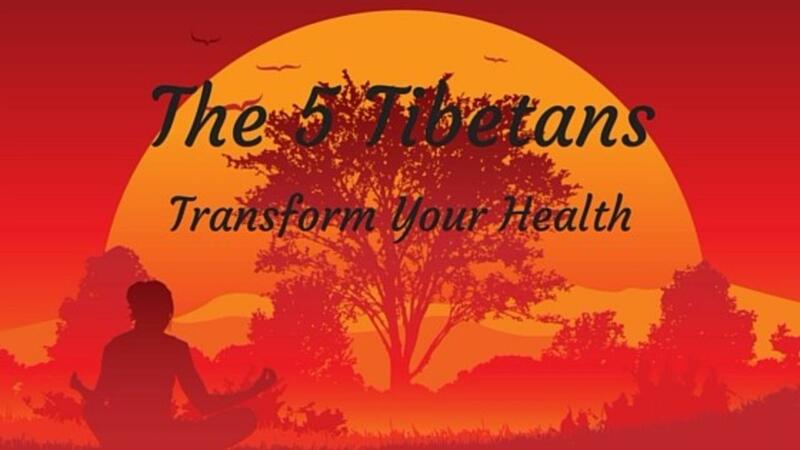 At PFT we want to give you the tools to evaluate, design and create your life actualized.